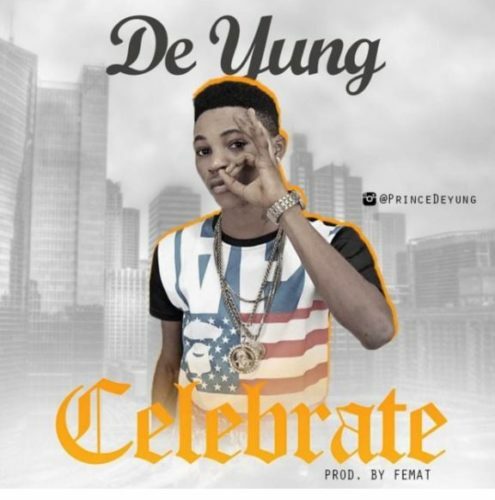 Young talented act, @prince_deyung (De Yung) made his debut appearance with his smashing hit single tagged “Celebrate“. Celebrate was produced by an uprising A-list act with the name “Femat“. De Yung and Femat sure pull up their A game in making Celebrate worth celebrating.